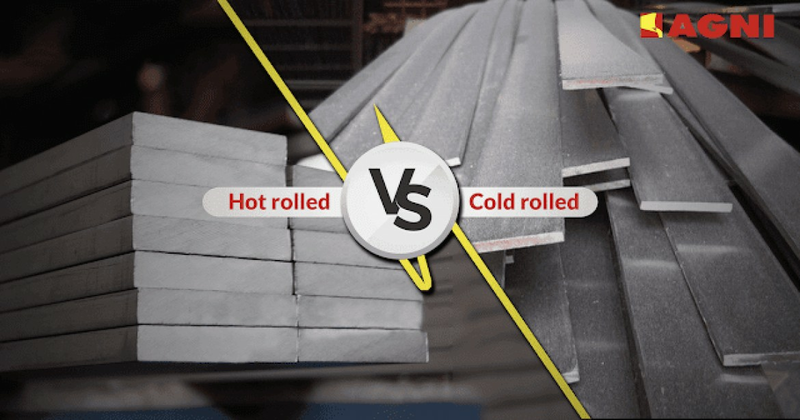 Cold rolled or Hot rolled Steel: What you should choose? 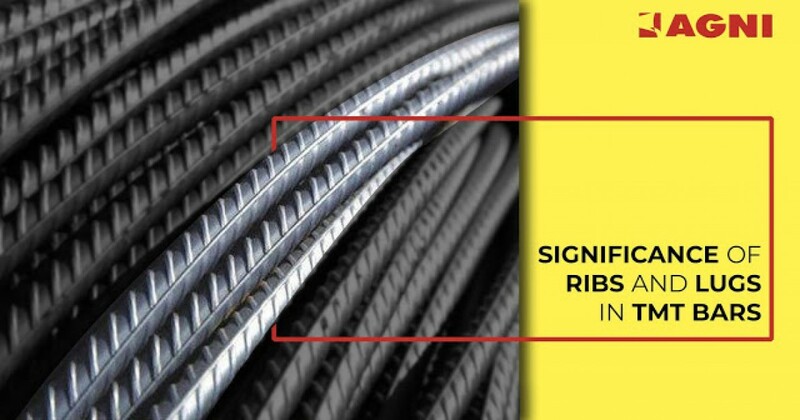 The process of rolling of steel in a manufacturing plant is well researched and planned.. 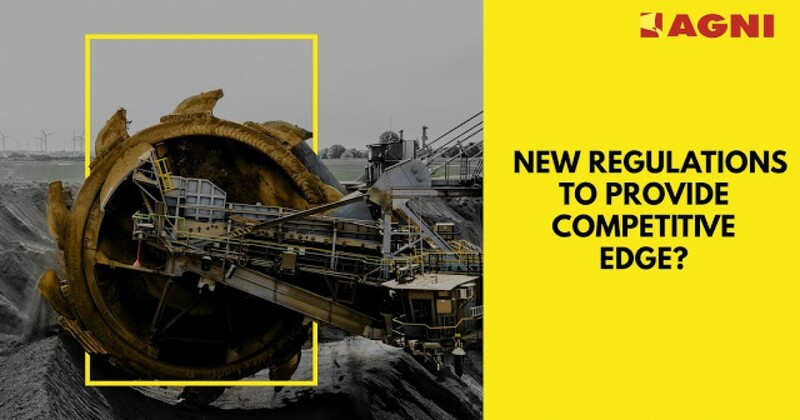 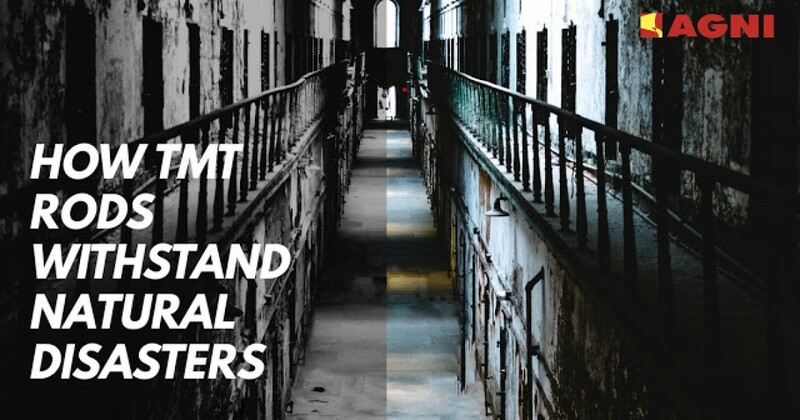 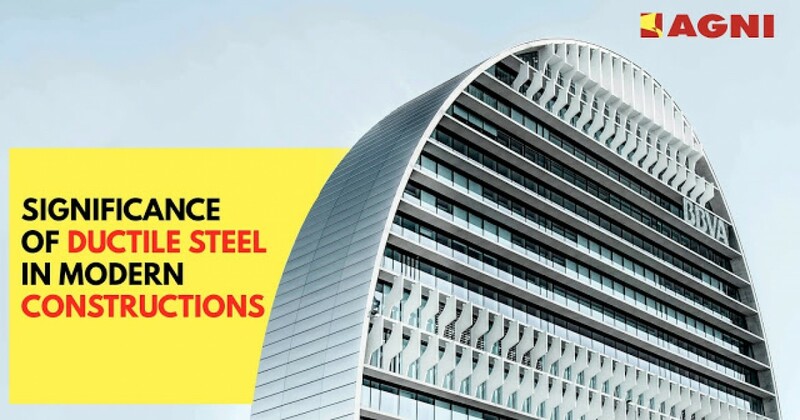 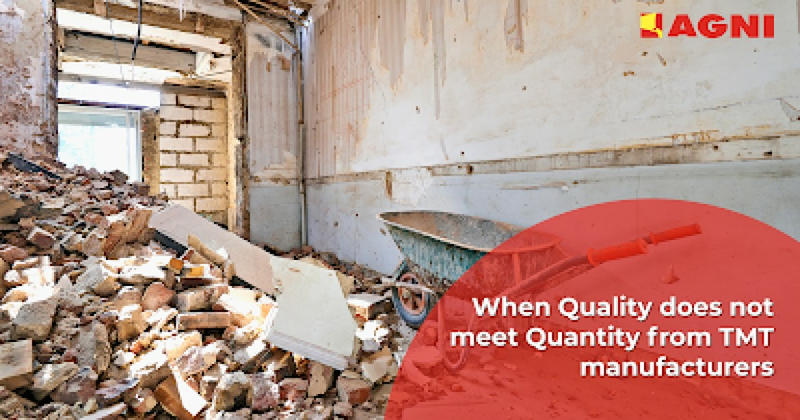 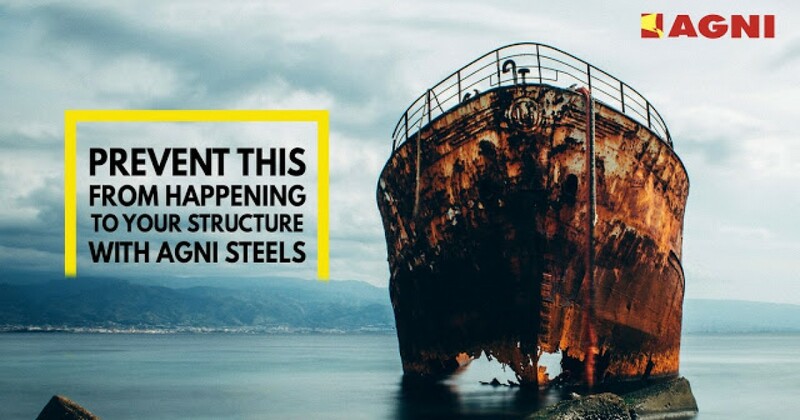 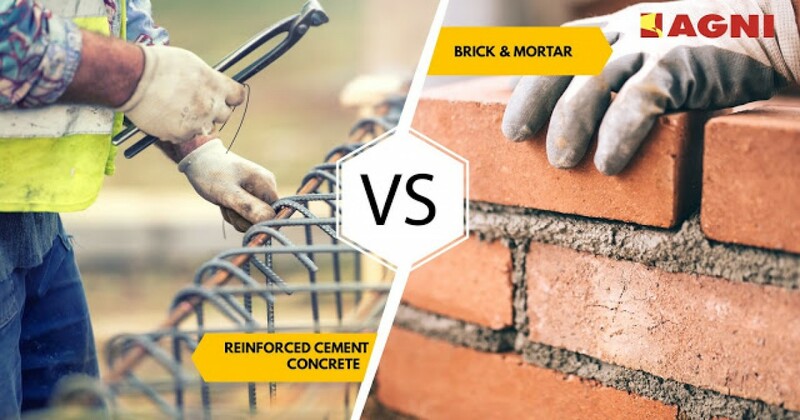 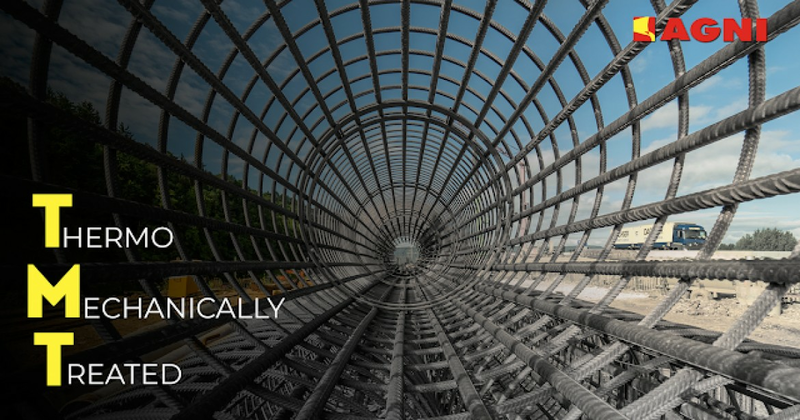 Ribs provide enhanced anchorage in concrete structures so as to hold t..
Today's global construction market consists of structural steel as its primary mate.. 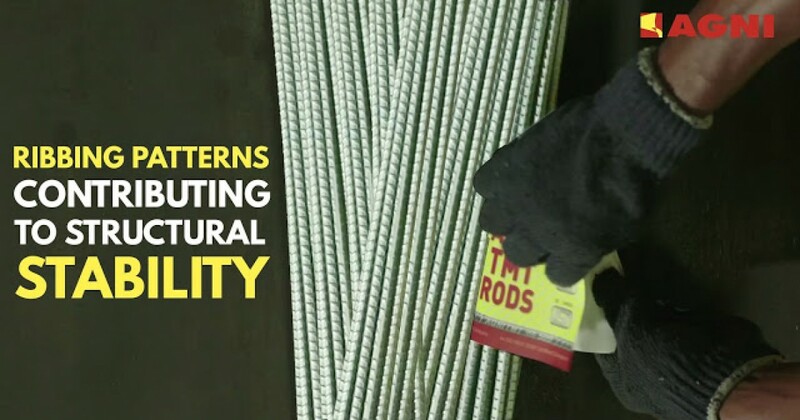 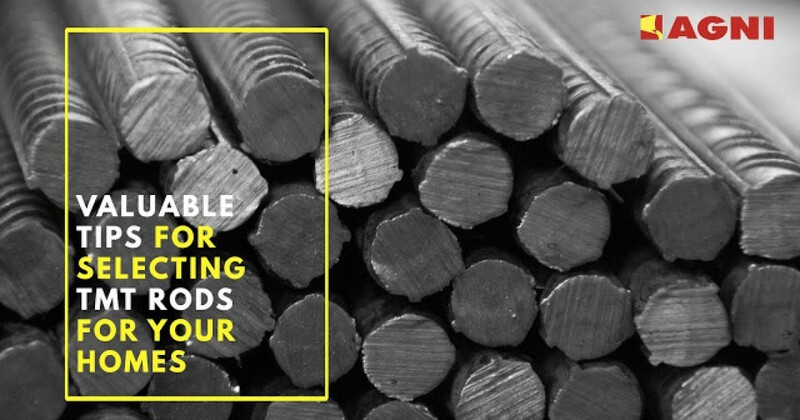 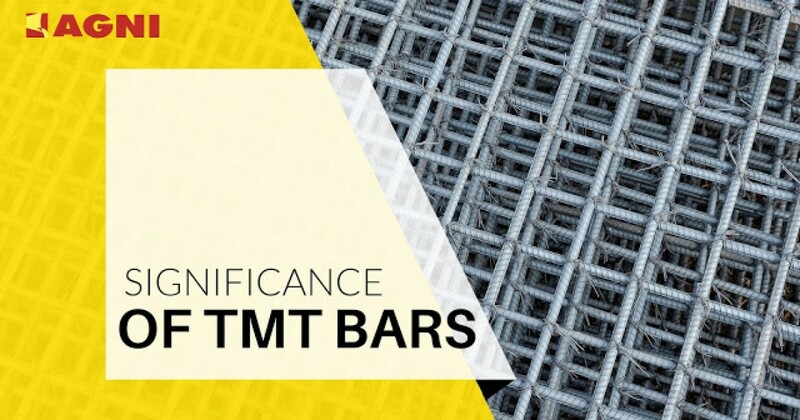 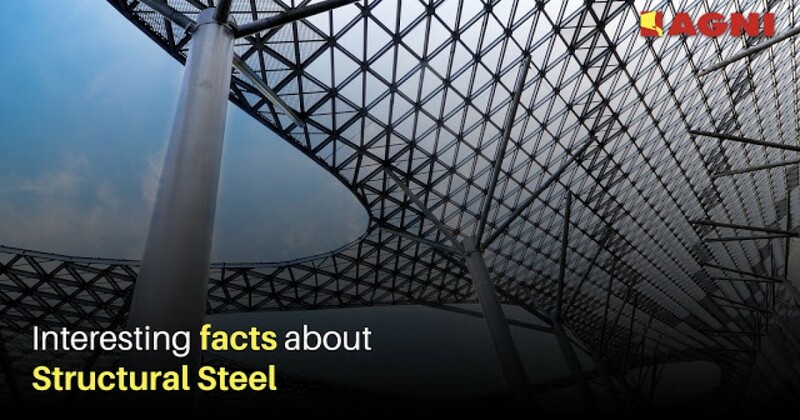 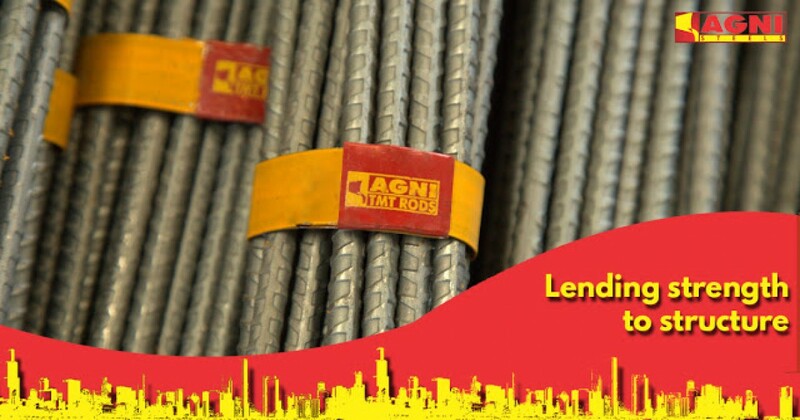 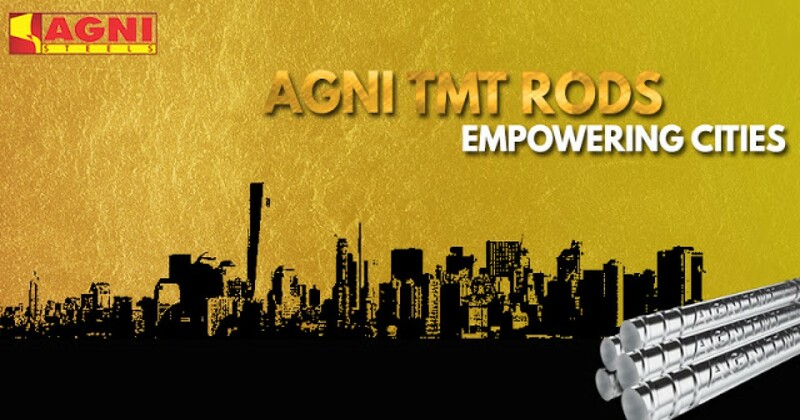 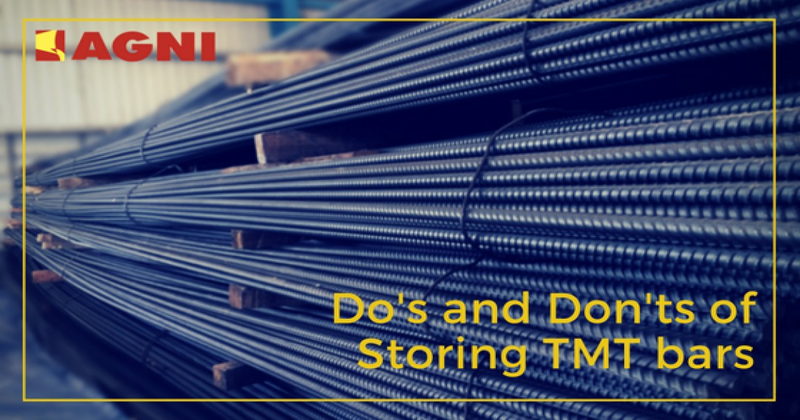 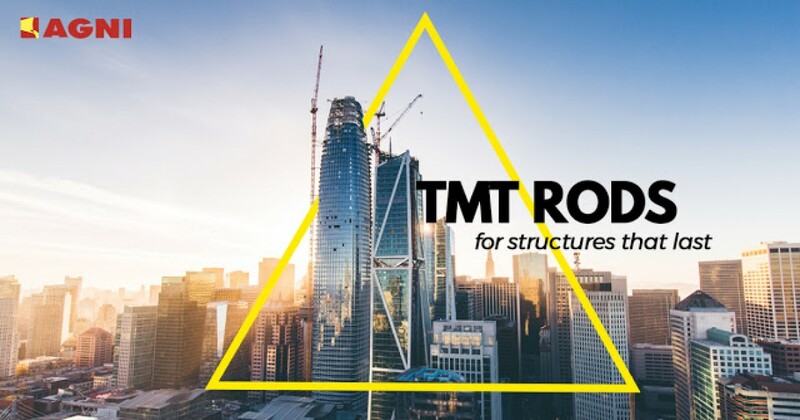 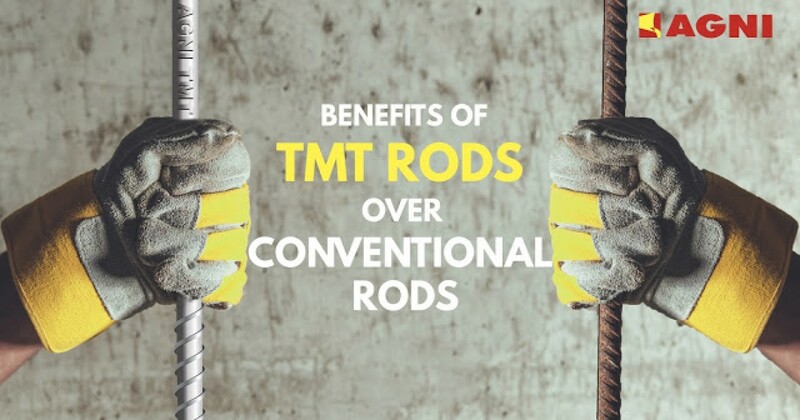 The manufacturing process of TMT rods imparts a number of properties to the rods that a..
Steel rods are responsible for much of the integrity of any structure, but how exactly ..
A common belief among people is that cement is what provides strength to structures, an..
Agni Steels has been producin..